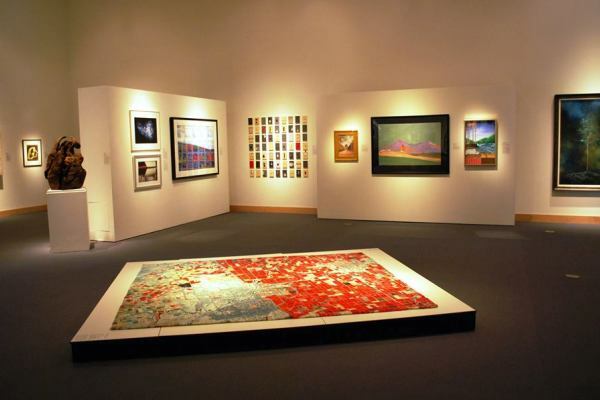 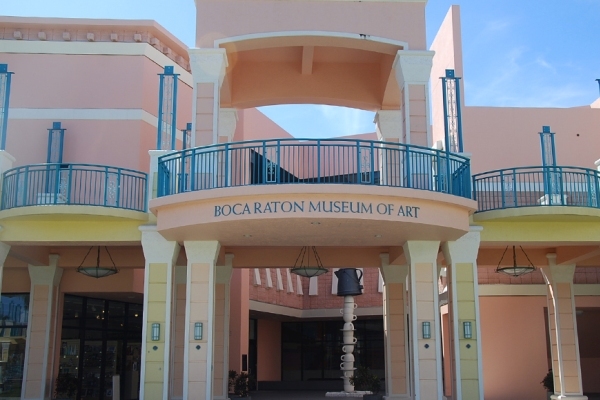 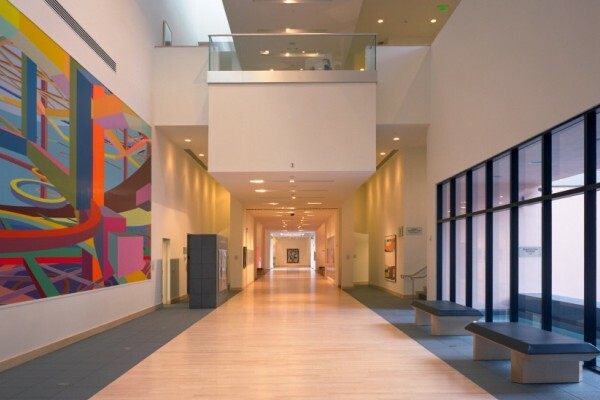 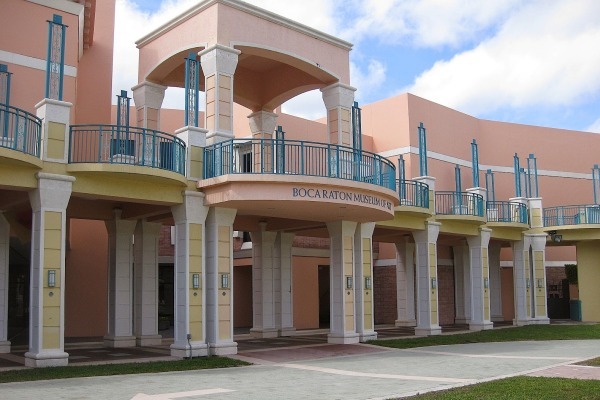 The Boca Raton Museum of Art is a unique venue for any event. 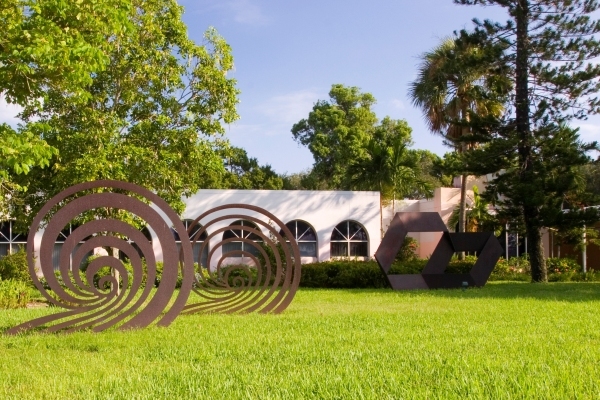 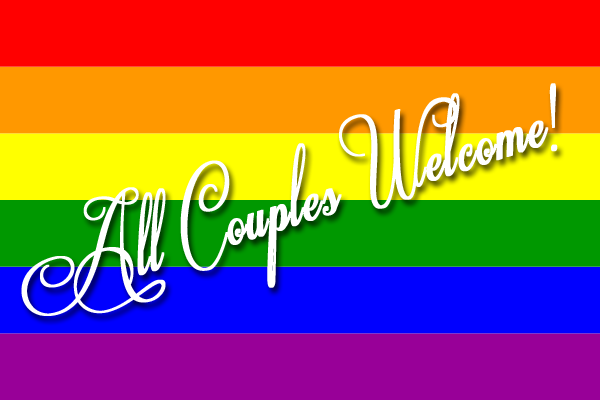 This property contains a grand hall, auditorium, and a beautiful outdoor sculpture garden filled with beautiful artifacts for you and your guests to enjoy. 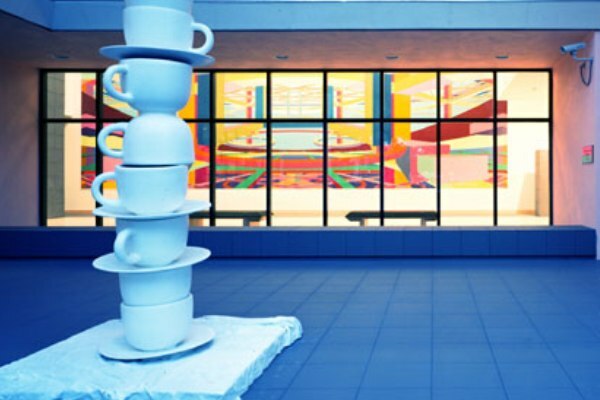 The Sculpture Garden holds 150 guests for a seated dinner.